Where quality and range matter! 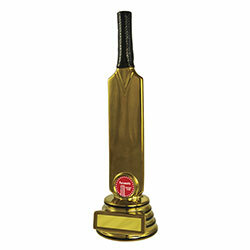 Offering the best quality trophies, awards, trophy cups, award plaques, medals, and more. 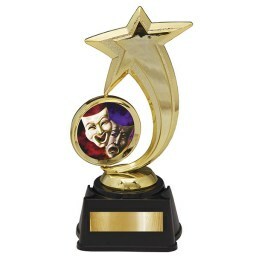 Affordable prices means you can really go all out to acknowledge the winners in your team! 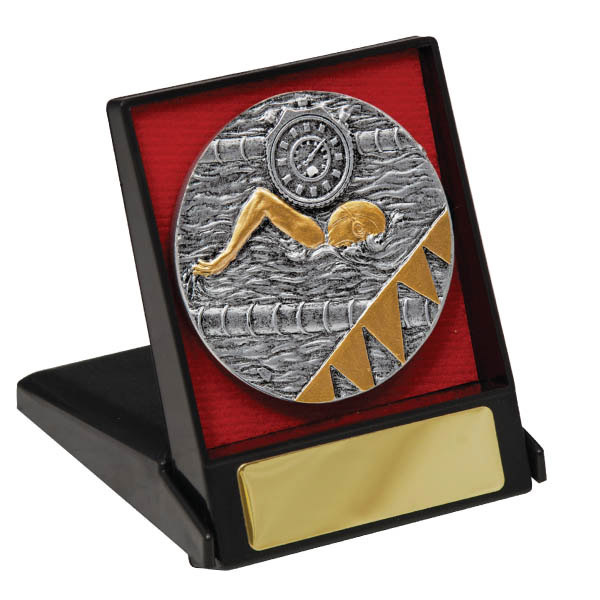 Whether you are looking for a Junior team medal or an adult team League Trophy we have the right one for you. 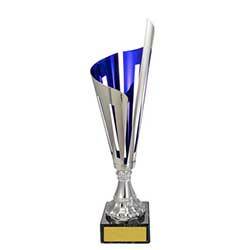 Team Member of the month or Franchise of the Year we have a large range of trophies for you to choose from. 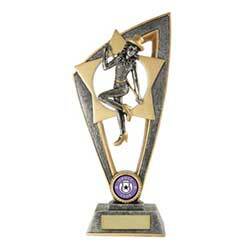 For elegant and creative Trophies to celebrate Dance and Music you will be amazed at our range. We have a huge range of styles and materials so you can choose one that exactly fits your requirements. 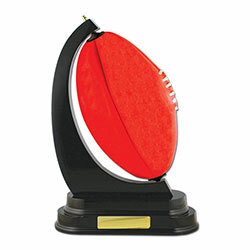 Based at 33 Seaside Parade, North Shore, Geelong’s Allsport Trophies has been established since 1974. 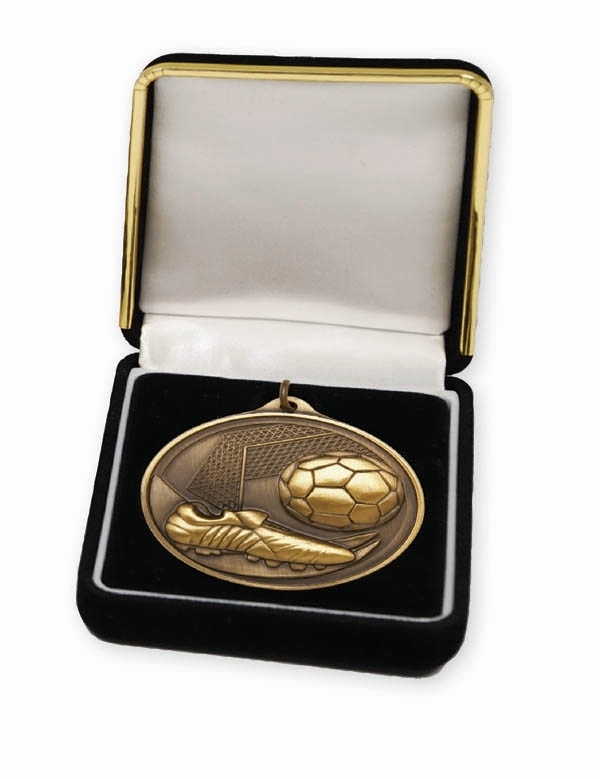 We have supplied thousands of Geelong based, Victoria Wide and National Sports Clubs and Organisations with Trophies and awards throughout our long history. 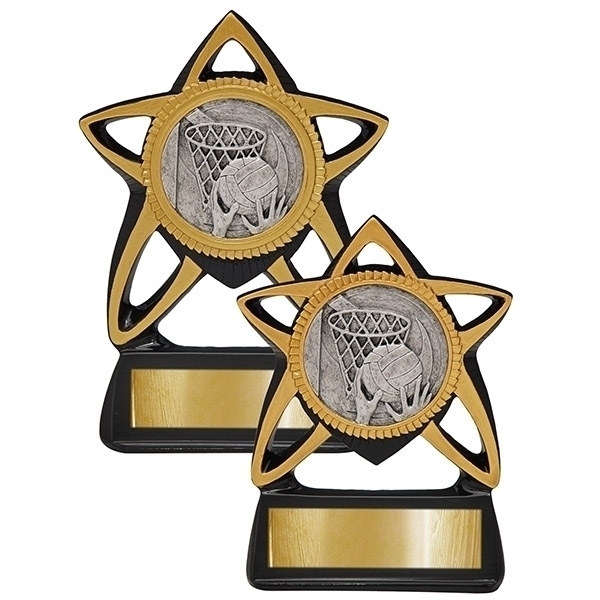 Sports Trophies, Recognition awards and Plaques and Corporate Acknowledgements are just some of the awards we have delivered. 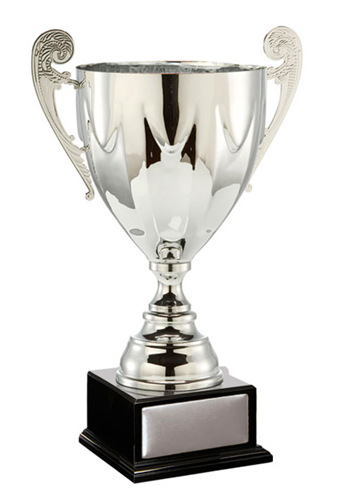 Family owned and run we are proud to be one of the leading Independent Trophy Suppliers in the Geelong region. 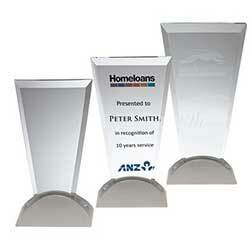 We are a small team with a huge back up provision in that we work with all of the major Australian Trophy Suppliers. 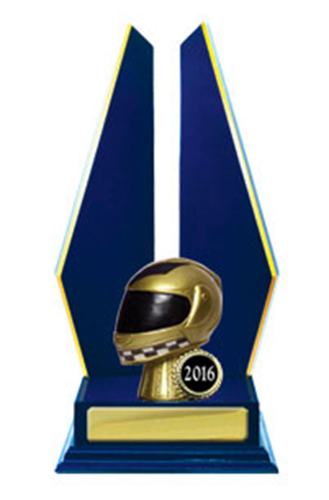 That means you get access to a huge variety of styles, materials and formats when choosing your trophies. Brian is passionate about providing a service that is second to none. As a small team you are sure that any of us can help with your enquiry and follow up service. Brian has a great relationship with the suppliers which means he can be more competitive than many trophy suppliers. Julie is a dedicated and committed member of the Geelong AllSports team. As Brians right hand woman, she has developed some amazing relationships with long term clients and prides herself on really knowing the products! Her aim is to have 100% for every client. 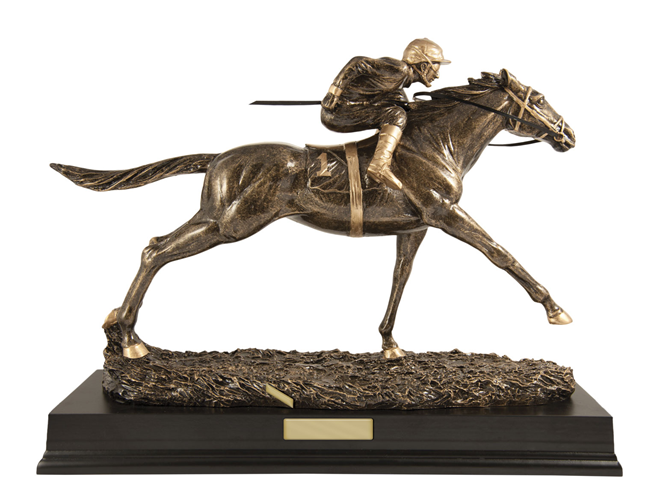 We work with a number of major Australian Suppliers to ensure that we can bring you the largest range of great quality Trophies that we possibly can. Please click on one of the orange buttons below for more information on our suppliers. Download this Microsoft Excel spreadsheet to help speed things up! How will my Trophy be delivered? Your order will be delivered by one of our Courier Teams or by Australia Post’s parcel service. We will use the most cost-effective option taking into account weight and the urgency of the delivery- the cost will be added to your order. You can also pick it up from our office, and there is ample free parking at the front door! We are building our new online shop but until that is complete we ask that you click on the links to our suppliers and make a note of the catalogue name and trophy number. Then go to our CONTACT US section and send us an email. We will call you to confirm the details. What happens once you have my order? We will email you with a quote for your approval. You should receive a quote usually within 24 hours from when an order is submitted (during work hours). Sometimes things can take longer to respond to. This is true particularly with custom orders, or large orders, generally all emails and orders that are received will be replied to within 1-2 days. How accurate are the website pictures? Every attempt is made to keep correct product data. There may however be minor discrepancies. 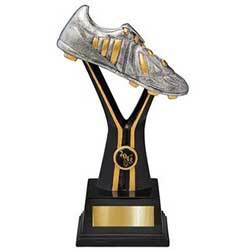 Trophy products (in particular, Figurines) are updated every 6-12 months with minor adjustments. It is not always practical to update every image with every change. Where the change is quite noticeable, we will inform you at the time of your order. Do NOT email us credit card details. Mail (bank cheques, mail orders or company cheques for pre-arranged & approved jobs) to Post Office Box 24 North Shore, 3214 or in person at our store. We accept the major credit cards – MasterCard, Visa. You can specify in your order form under “special instructions” how you would like to pay. A large range of glass and Crystal drink ware, etched onsite with graphics or colour printing with one of our specialist Partners. You can telephone us or email us. We would love to hear from you!